Lovely 1.63 Acre Amazing View Lot. 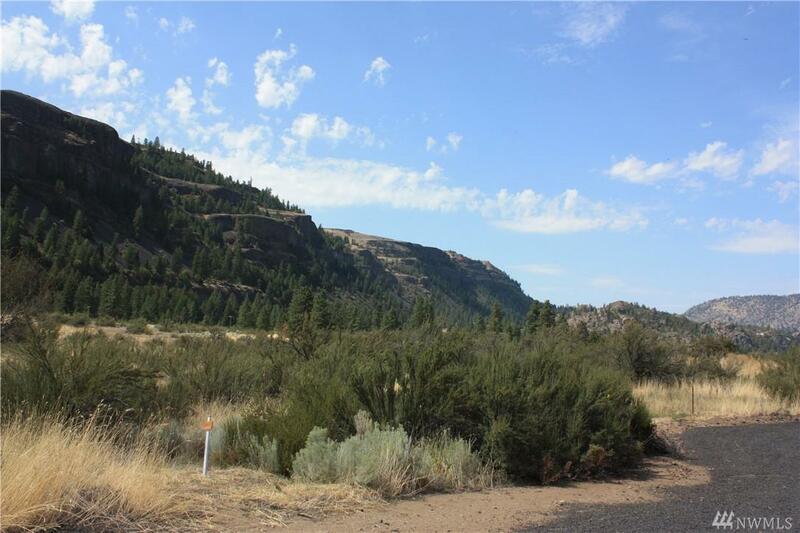 Level, corner lot with fantastic views of Lake Roosevelt! Moments from the Lincoln Mill Boat Launch and summer fun! Owner financing available! Listing Courtesy of Roosevelt Lk Realty At Lincoln.